Find out how XR QuikLiner can help extend the life of your products and project. 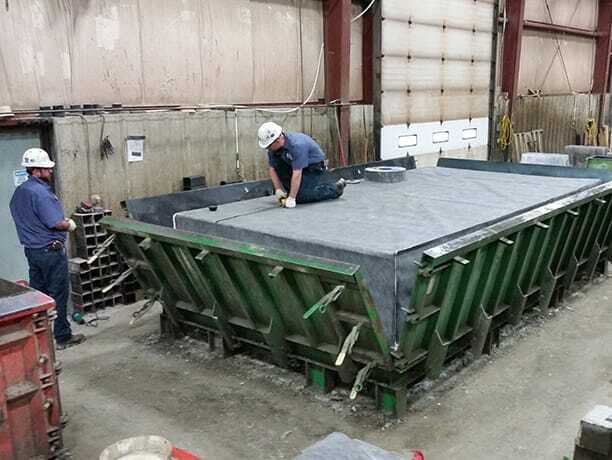 XR QuikLiner is a prefabricated, reinforced flexible PVC membrane liner that offers H2S gas and chemical resistance for precast concrete products. It's easy to use, easy to install, and saves time and money. Made in the USA from the knitting & weaving operation in Bristol, TN to the coating in Wooster, OH, XR QuikLiner is design to provide protection in precast concrete products. XR QuikLiner is the only flexible, prefabricated drop-in liner system available today. 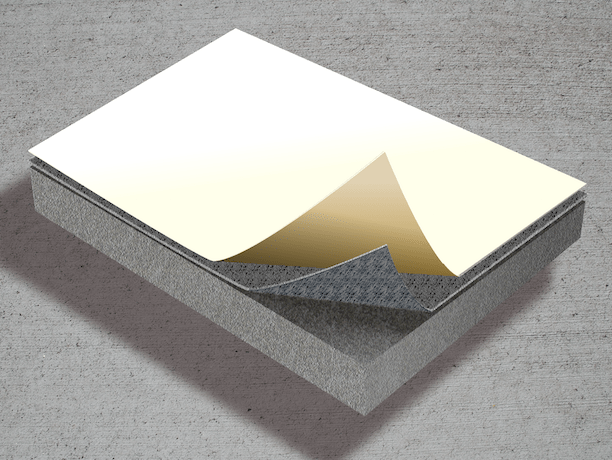 See for yourself why XR QuikLiner is the prefabricated membrane solution you need for your concrete project.